A Summer Escape: Coast or Country Retreat? It's almost May and honestly, somebody please tell me where this year is going? It is literally flying over, don't you think?! 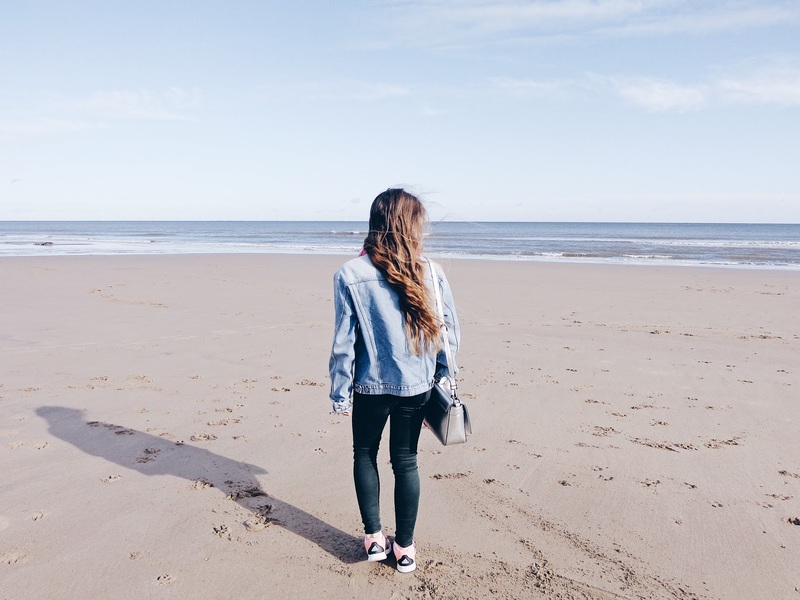 For some, a summer break isn't complete without a trip out of the country to more hot and sunny climes, but many people are now choosing to embrace all that the UK has to offer in terms of staycations and honestly, why not? With miles and miles of glorious coastline and countryside, we’re spoiled for choice in the UK when it comes to choosing a destination for our next break. 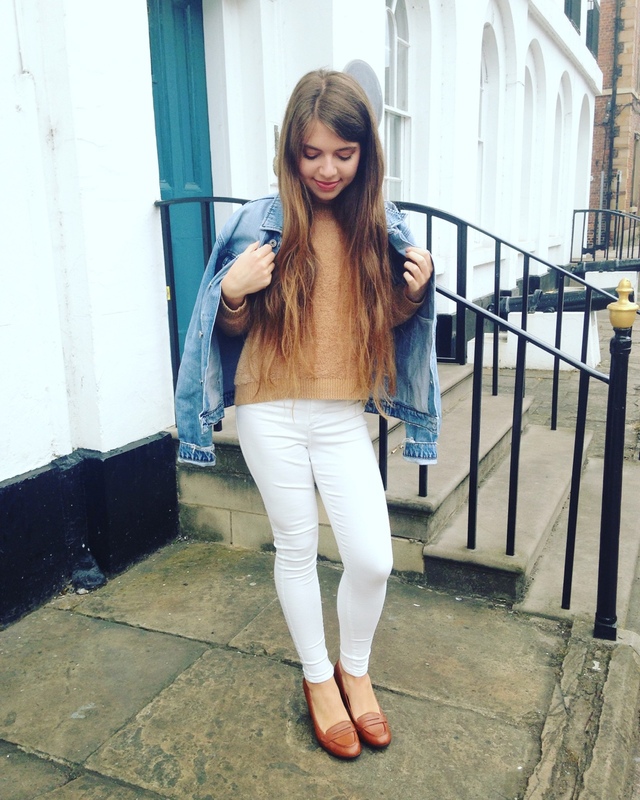 But how do coast and country breaks compare and do we prefer to feel the sea breeze in our hair and sand between our toes, or is the peace and quiet of the countryside much more appealing? 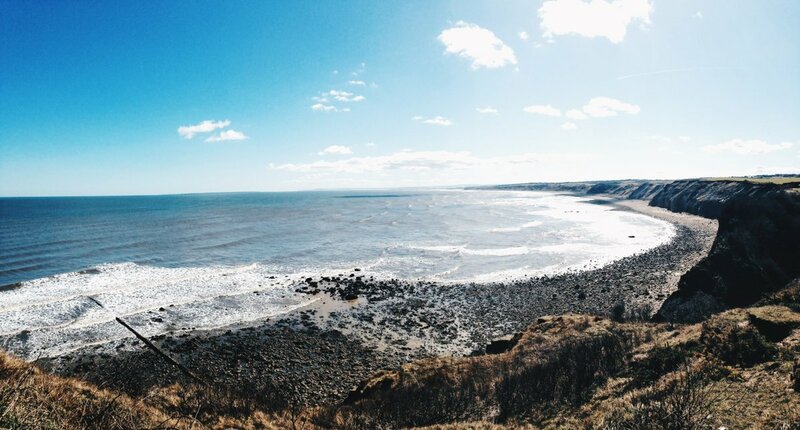 I live in the North East of England which is home to breath taking country and seaside, so I'm lucky! If you've never visited the North East before, them let me paint you a picture. 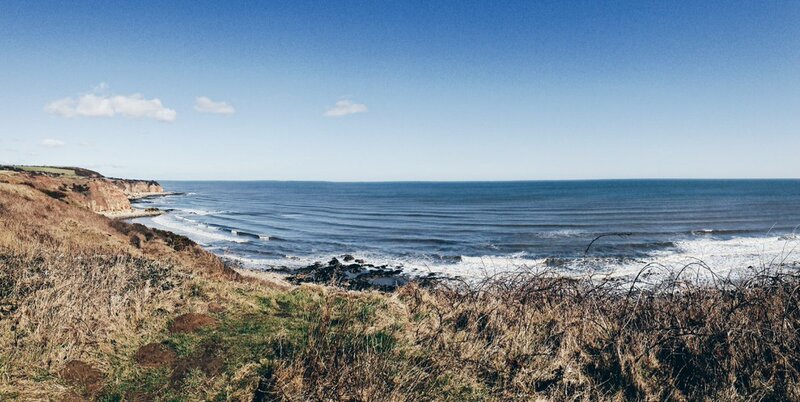 There are a plethora of stunning country walks, seaside towns which look straight out of a film set, rugged yet beautiful cost lines as well as golden, sandy beaches with a backdrop of long pampas grass up in Alnmouth which look out over the North Sea. If you are looking for a place which you can clear your mind and blow the proverbial cobwebs away then Northumberland and all that it has to offer is where you need to be. The last time I was there, somebody had actually built a sand pyramid which was the first time I had seen such architectural ingenuity made out of such a material as sand! You never quite know what you're going to find when you go somewhere new, and I like that element of surprise. 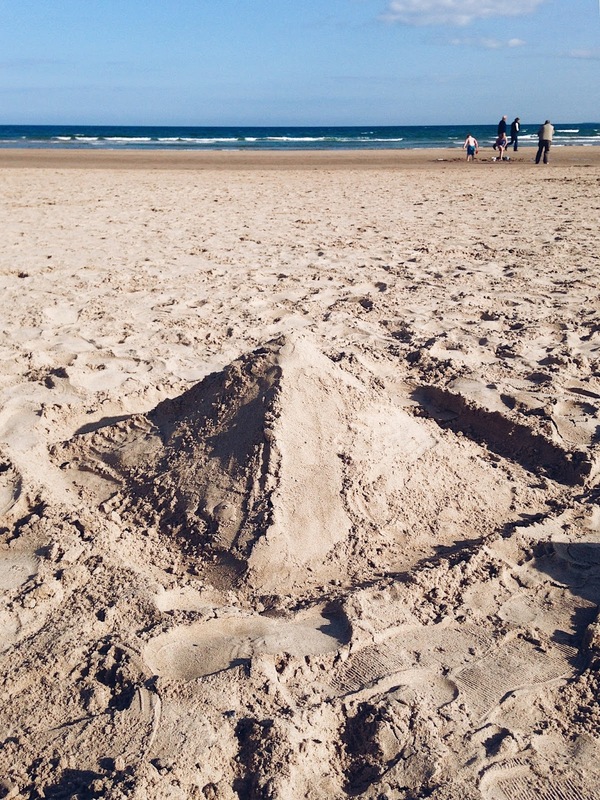 Sand pyramid at Alnmouth beach last time I was there! 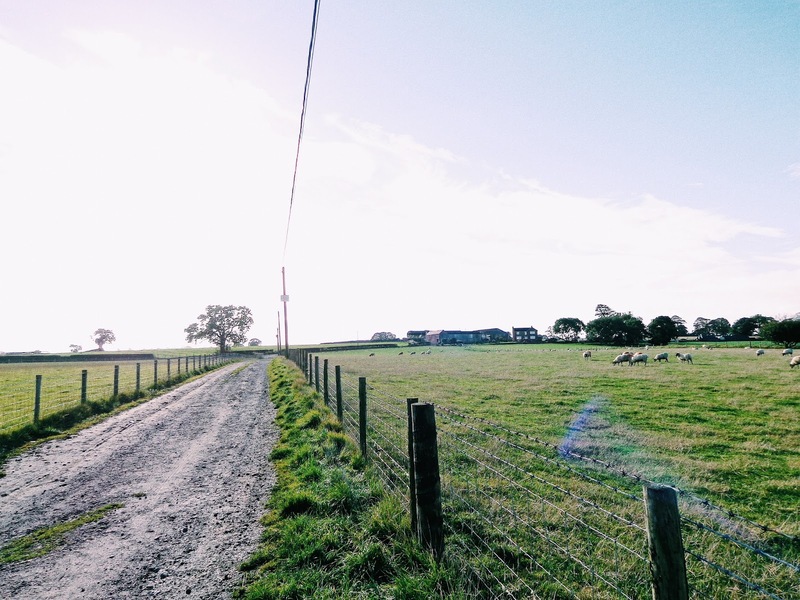 The good thing about heading up to the countryside for a retreat is that you can relax into a wholesome, friendly neighbourhood which has cosy pubs, beautiful, idyllic countryside walks and also get a bit closer to nature. Whilst following a country trail route, you could spot some of our national wildlife from beautiful birds, butterflies, hedgehogs, rabbits, wild deer and even foxes! 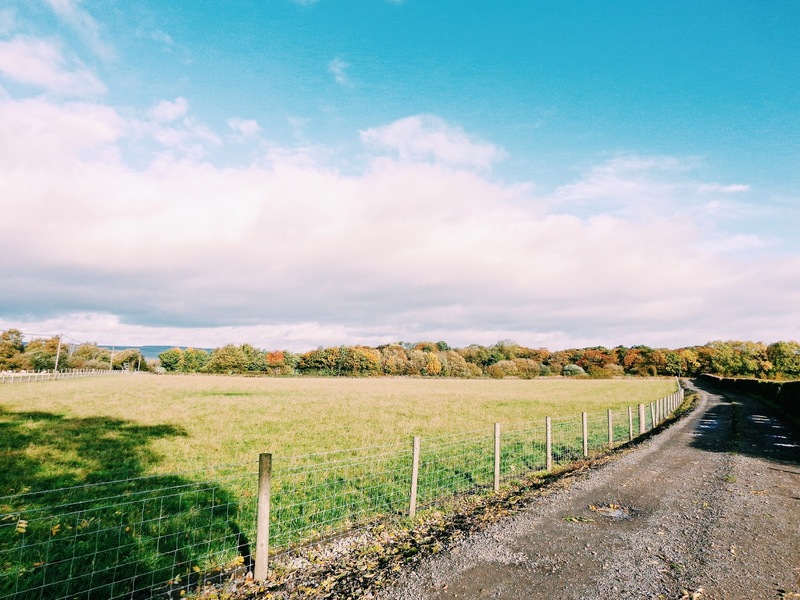 The countryside is also rather secluded, perfect if you want to distance yourself from the constant hustle which city life enforces into your daily routine. No WiFi, oh well, guess a relaxing night in by the fire, Prosecco in hand it is! A seaside break is emblematic of holiday's as a child and for those wanting to embrace some of that old-fashioned nostalgia, then look no further. So many of our seaside towns have happy memories for people through the generations and being by the coast is actually good for your mind, body and soul! The bracing sea breeze, sand between your toes and ever popular fish and chips and whippy 99 flake ice cream is a popular and quintessentially classic holiday combination which has been a sure winner for decades! 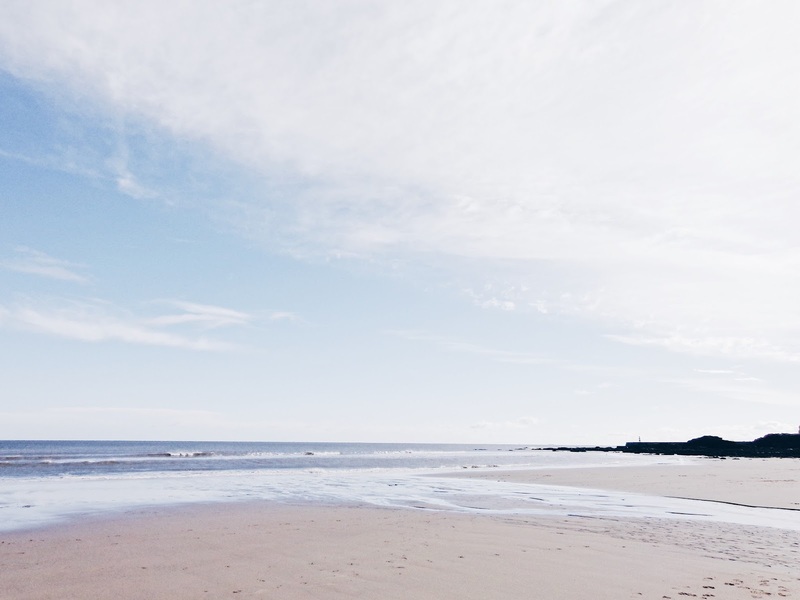 Cottages in Seahouses are specialists in providing beautiful bespoke holiday homes in Northumberland. You can check out the holiday cottages in seahouses over on their website and browse the array of beautiful homes which you can stay in for an idyllic rural or seaside retreat away from the hustle and bustle of everyday life, which we all know can be so busy. Whether you're looking to get away with your loved one or want to treat the whole family to a nice break, there is something to suit everybody! You can select your cottage using specific criteria, like does it have a waterside view, is there a shop within 1 mile (for all important midnight snacks! ), is there onsite fishing facilities or a pub within 1 mile for those evenings when you want to be somewhere cosy and surrounded by friendly faces as you kick back and relax. I have been having a look through some of the holiday home options which they have and I personally love the look of 1 Smuggler's Cove in Beadale which you can check out here and also Riley's Retreat which is situated in Seahouses, Northumberland. Both have such beautiful interior décor designs and for a luxurious yet cosy weekend away, they look truly idyllic and somewhere which I would love to stay! This post contains sponsored content from Holiday Cottages in Seahouses. All views and opinions remain honest and my own.